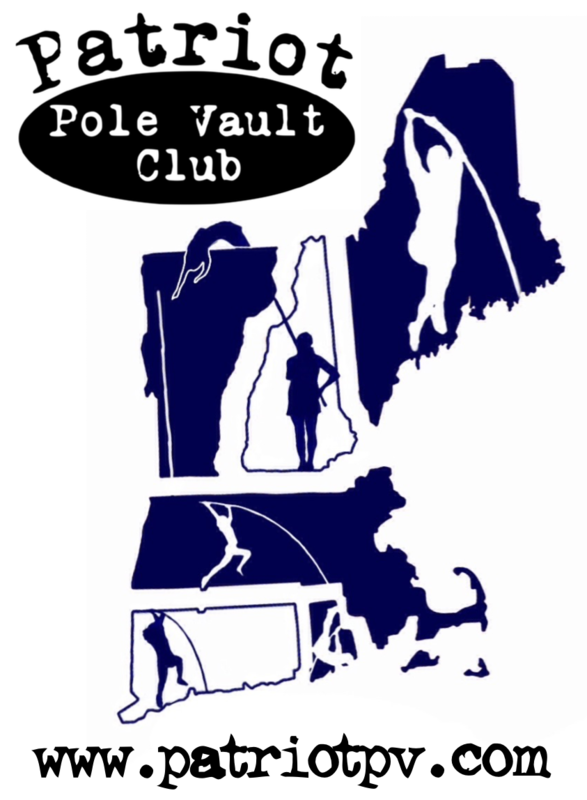 You are here: Home » Current News » Patriot Pole Vault Club is now an Essx Pole Dealer! 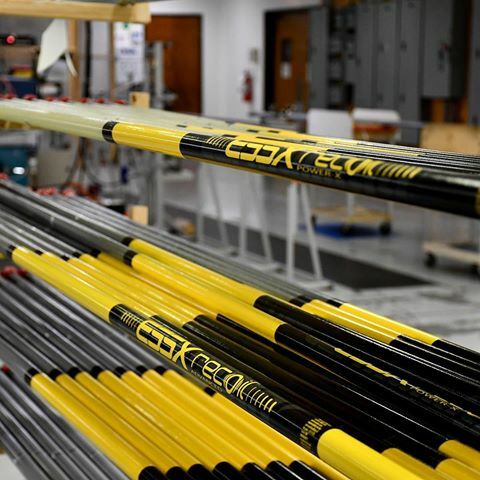 Patriot Pole Vault Club is now an Essx Pole Dealer! The Patriot Pole Vault Club is pleased to announce that we are now an official ESSX vaulting pole dealer and we can now provide you, your athletes or your school with the ESSX poles you need at a fraction of the cost. Click on “Poles Rentals & Sales → New Essx Poles for Sale” for details!